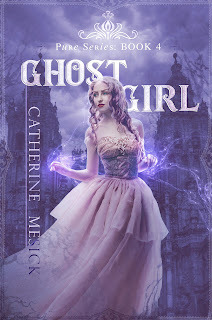 I'm happy to introduce you today to the wonderfully, talented, Catherine Mesick in my, Author Spotlight, post. Catherine is a US based indie author and writer of teen paranormal fiction. 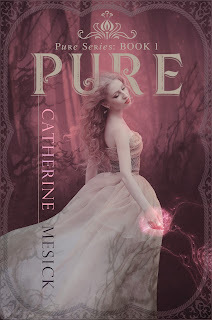 The first book in her three book series, Pure was published in 2014 and she has agreed to a Q&A to give us an insight into her fictional world. Catherine : Thanks very much for hosting me today! What made you decide to write teen paranormal fiction? I enjoy reading teen paranormal fiction myself, so I just kind of fell into it naturally. The teen years are so important and formative, and you get to explore a lot of ideas that are new and exciting for teens. In addition, I always love anything with magic or the supernatural, and writing using those elements has been really wonderful. It’s great fun to dream up and create a paranormal world. Have you faced any particular challenges writing for a YA audience? Teens have very active minds—they’re always learning. So, I always try to bring something fresh and new to each story I write. 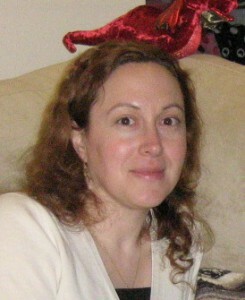 I want to make sure that my plots, characters, and themes are inventive and thought provoking. I think that’s the biggest challenge in writing for a YA audience—making sure that you can capture their attention and keep them engaged. Does your work appeal to the more mature YA reader? My characters are all about seventeen or eighteen, and I try to give them the sophisticated material readers of that age deserve. You face a lot of big questions as a teen, and I try to come up with themes that have universal appeal. I always try to include a mystery element, too—which I think the more mature YA reader likes. Who doesn’t enjoy a good mystery! How did you decide on the three titles of the 'Pure' series? The first book, ‘Pure,’ was named after the struggles that the character William was having. William was thrown out of his society, and he believes that he is fundamentally flawed now—he feels he’s not good enough, not pure enough. 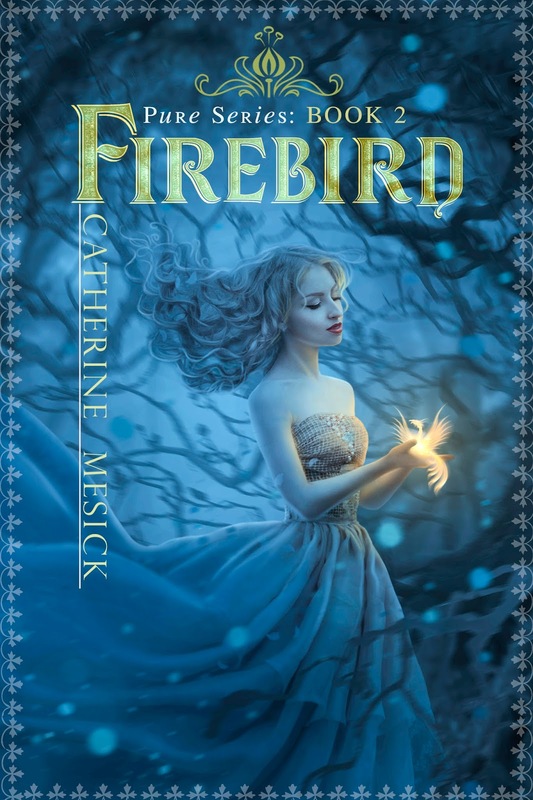 The second book, ‘Firebird,’ is named after the fabled bird of Russian folklore. Russian folktales have a strong tradition of heroic female characters, and finding the firebird is often part of a quest that involves seemingly impossible odds. 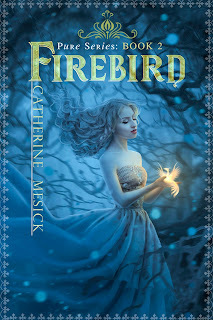 In this book, I felt like Katie’s quest to save others (and possibly sacrifice herself) was like her own personal quest for a ‘firebird.’ The third book, ‘Dangerous Creatures,’ is really just a reference to all the monsters Katie always seems to have chasing her. 'Dangerous' was the last title to be released in your series, are you tempted to add another title? Or, do you have a new WIP that you can tell us something about? I’m working on the fourth book in the series right now. It’s titled ‘Ghost Girl,’ and in this one, Katie meets a new adversary named the Queen of the Moon. The title refers to both the queen—who’s been making people disappear—and to Katie herself, who has been kind of hiding out from her own abilities. I’m also working on an anthology of short stories titled ‘Everyday Magic.’ I’ve had a lot of fun writing it, and I hope readers will enjoy it. Please can you give us a glimpse into your paranormal world and introduce us to one of your favourite characters? With the ‘Pure’ series, I wanted to create a place where there was magic around every corner. The action in the first book starts out in a small town named Elspeth’s Grove. I wanted Elspeth’s Grove to be a typical small town in the U.S., but a small town with secrets. And then, when the action shifts from Elspeth’s Grove to Krov, Russia, I wanted it to be like going from the known to the unknown. Traveling to Krov is like stepping into a fairy-tale world with spirits both light and dark, and all sorts of supernatural creatures. One of my favourite characters is Odette, and one of my favourite chapters in ‘Pure’ is one where Odette and Katie take a moonlit walk through Krov. Odette is a conflicted character, and she has some unpleasant personality traits, but ultimately, she’s lost and wandering and just wants to find her way. I feel a lot of sympathy for her. Catherine, I'd like to thank you for taking the time today to introduce me and my readers to your world. But, before you go can you tell us a little about your journey into the writing world? I’ve had a wonderful time meeting writers and readers through Facebook, Twitter, blogs, etc., and I’ve really learned a lot. I always thought the older way of getting published—sending out query letters and waiting months to get a response was a little cumbersome, so I was drawn to indie publishing from the very beginning. 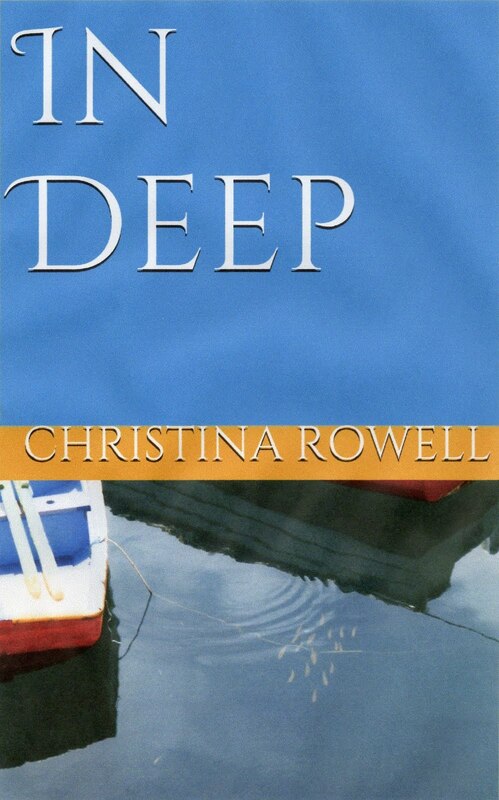 So, on the advice of an author that I very much admired, I decided just to take the plunge and publish my first book. It’s been hard work, but it’s also been a lot of fun, and I’m very thankful that I’ve had the opportunity to do this. I’m thankful, too, to all of the readers who’ve taken a chance on a writer who isn’t famous!  I’m always trying to learn and improve, and I’m working now to get all of my books redesigned before my latest book is released. This new world of writing and publishing is a wonderful place, and I feel very lucky to be a part of it. Thanks very much for having me today! I’ve really enjoyed my time in the Author Spotlight! Link for my old blog: http://catherinemesick.blogspot.com/. You can read some free short stories here. Link for my new blog: https://catherinemesick.com/. I’m just starting this one up, so there isn’t a whole lot of material. But you can read the first chapter of ‘Pure’ here. Please feel free to say ‘hi’ some time on Twitter: https://twitter.com/CatherineMesick or Facebook: https://www.facebook.com/PureBookSeries/. Thanks very much for having me, Christina!